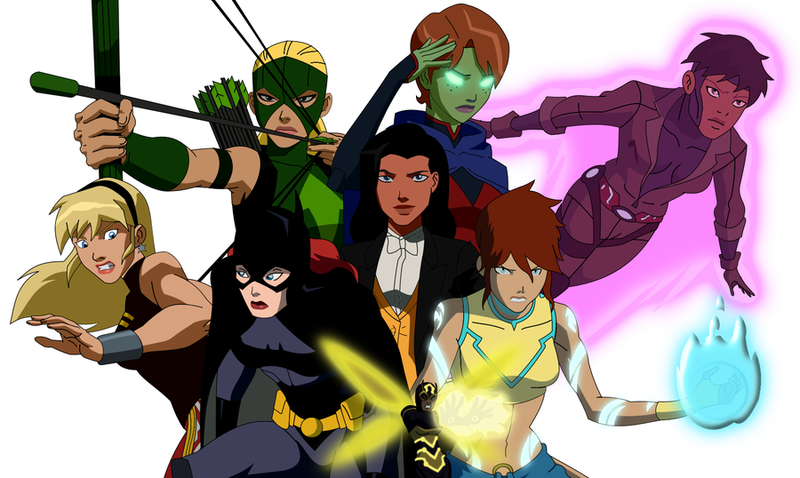 girls of young justice. . HD Wallpaper and background images in the La Ligue des Justiciers – Nouvelle Génération club tagged: young justice artemis megan rocket wonder girl karen batgirl tula. 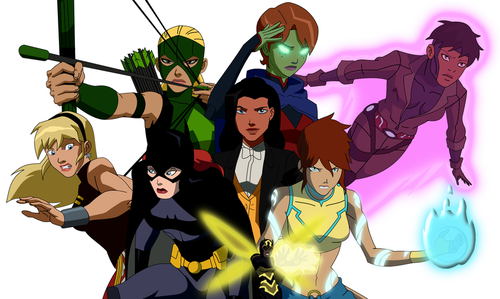 i waz about to ask zatanna waz bt then i saw her:) they look awesome and they are!